Anniversary wreath to Celebrate a never ending love! 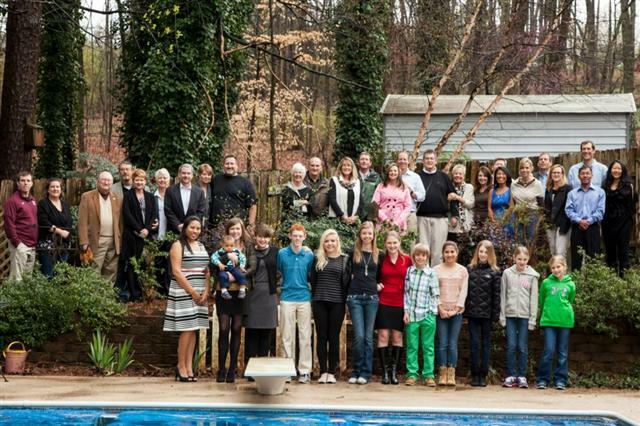 March 23rd family and friends gathered together in Atlanta to celebrate my Aunt and Uncle's 50th wedding anniversary. Their children and their spouses gave them a surprise party, but it was the gathering of generations of family and friends that was the true gift. I wanted to make them a gift that they could use to decorate with at the party and they could have to remember their special day. 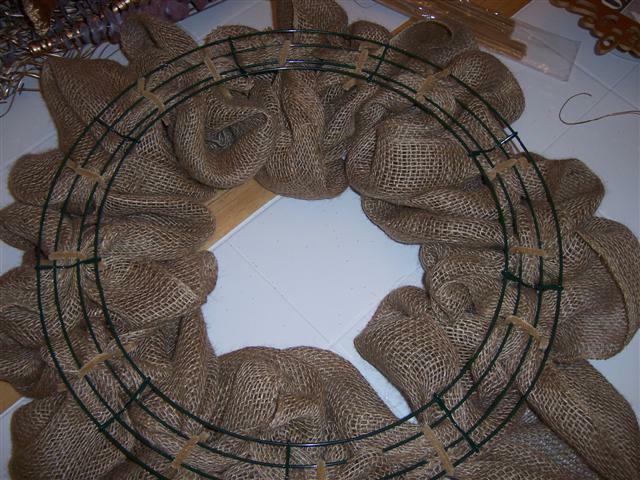 I started with a wire wreath form and what was sold as a burlap table runner. 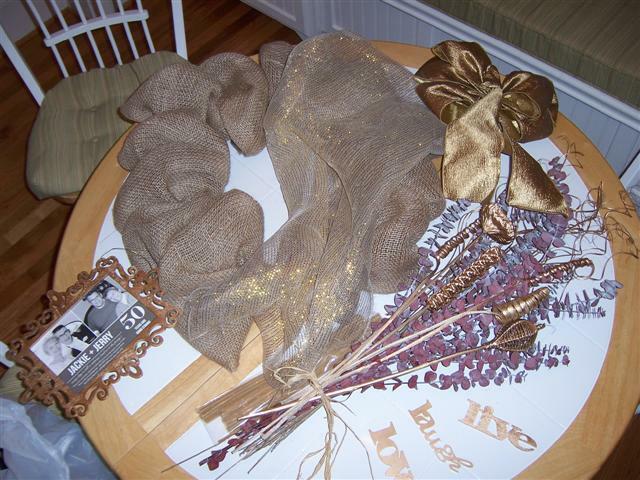 Attached the burlap using pipe cleaners or fuzzy sticks. 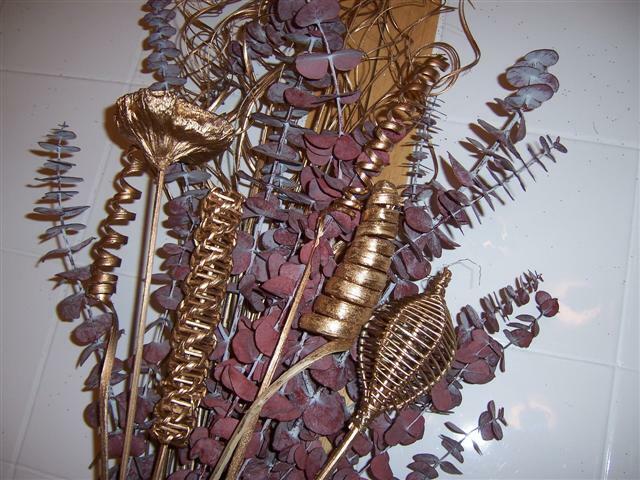 I used gold spray paint to paint a variety of natural sticks. I also found the words live, laugh and love (I thought fit the occasion perfectly) along with a wooden cut out frame at Michael’s they were pre-cut and very thin, so they were not heavy on the wreath. I sprayed these gold. 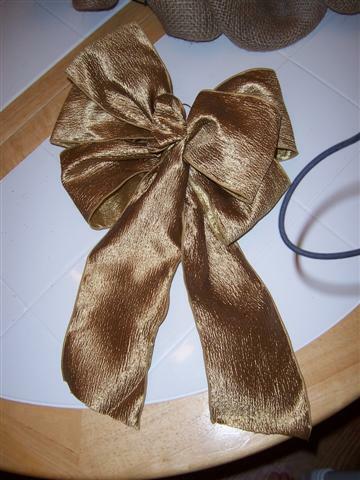 I found some gold ribbon and made a bow with my EZ-bowmaker. 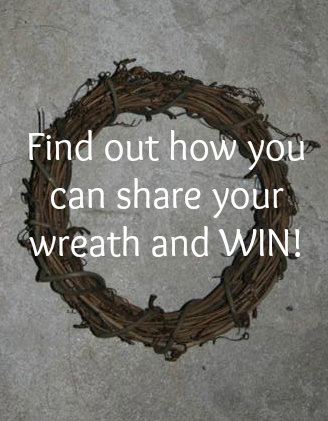 Then once I had all my supplies ready I started to assemble the wreath. 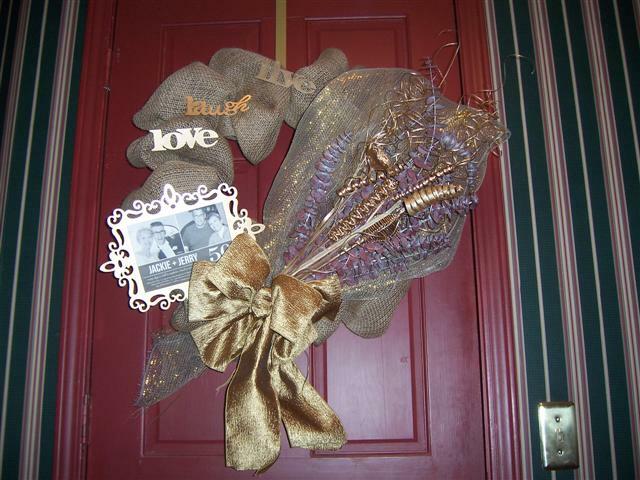 I wrapped the burgundy eucalyptus and natural stick arrangement with a gold piece of deco mesh to add a little sparkle then attached it to the wreath by tying it to the wire frame with a fuzzy stick. Then I tied the gold bow on top of the natural arrangement. I loved the wedding invitation it had a picture of their wedding day and a recent picture, I knew from the day I received it that I wanted to incorporate it into the wreath. 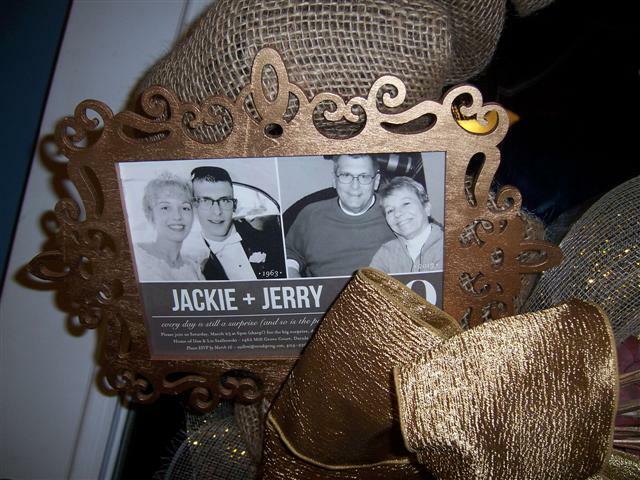 I used the hot glue gun to glue the invitation, that to the back of the wooden frame and then glued it to the wreath. 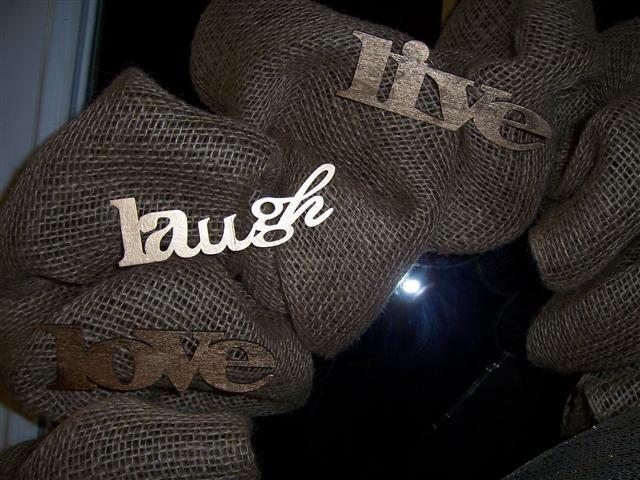 Arranged the Live, Laugh and Love words and glued them to the burlap. Auntie Jackie and Uncle Jerry! This is just the family taken the day after. making a very memorable occasion.